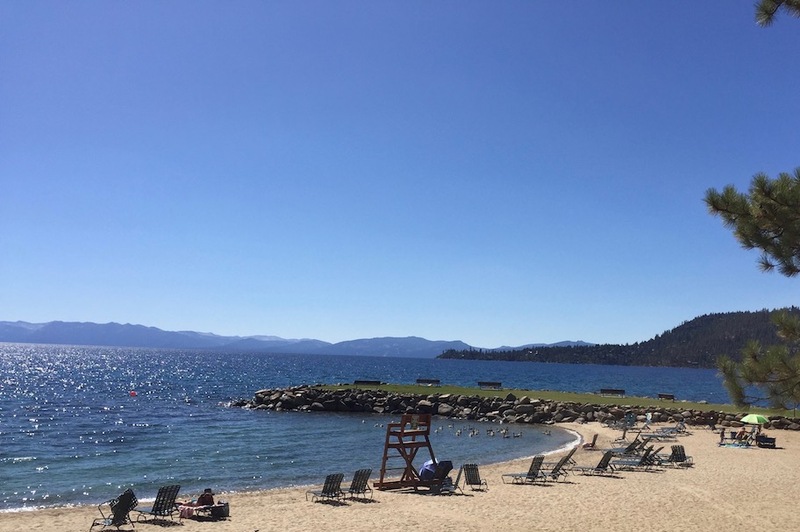 Lake Tahoe is a natural draw to visitors and residents alike, but it's not always easy to find a spot at a beach to enjoy it. A large swath of the lake has no beach (just rocks), is inaccessible or is private. King's Beach is a parking nightmare, and the Sand Harbor parking lot fills up early in the day in the summer. The main feature at Burnt Cedar is the heated community pool. Whether it's some laps or just playtime, the Burnt Cedar pool is quite popular. The semi-circular beach is gorgeous too, with a contained swimming area for those willing to brave the cool Tahoe waters. Want to be walking-distance from one of these beautiful beaches? We've included some condo communities that are close in the list below. The most coveted part of Incline Village is the Lakefront area. Lakeshore Blvd meanders along the shore of Lake Tahoe, with most of the private land on the beach belongs to homeowners. Lakefront homes often start at over $5 million. However, you'll find a few lakefront condo communities along the water and those lucky residents also have a piece of the Tahoe shore. Gated condominium complex across from Hyatt. Private HOA sandy beach and buoy field. The Summit Townhomes in Incline Village combine stylish design, tremendous views and more than 2500 square of living space in a prime location near the lake. Built in 1993, these three-story townhomes are walking distance from the Village shopping center and two blocks from Lake Tahoe's north shore. 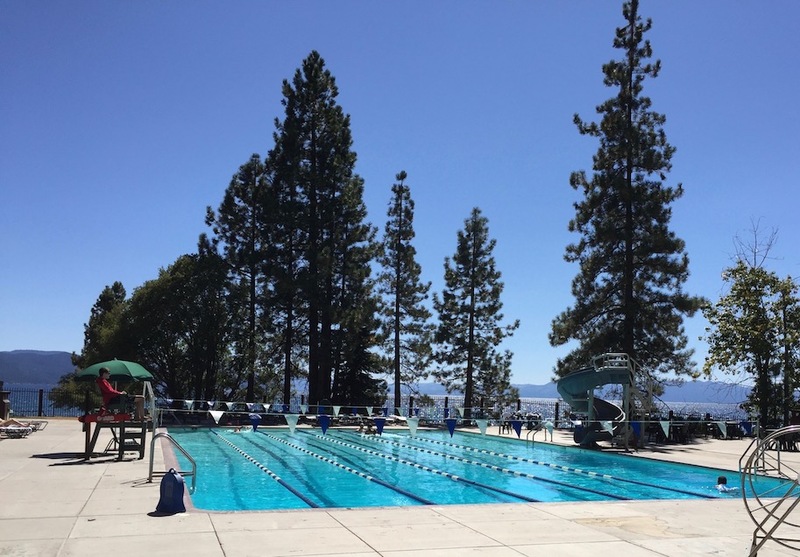 Residents enjoy access to all Incline Village amenities, which include tennis, golf, skiing, an Olympic pool and several beaches.